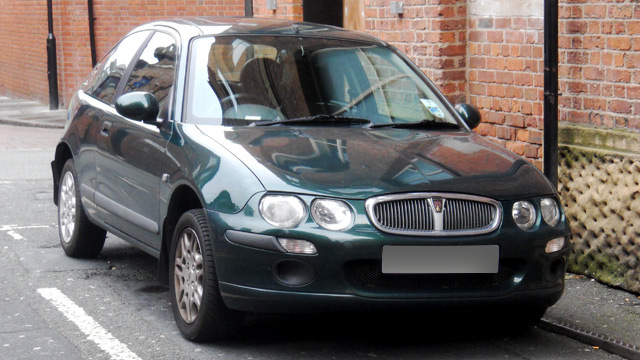 We recommend all Rover cars are serviced at yearly intervals at least, so that all performance and safety features - brakes, engine, transmission system, etc - are working at their best and safest. Overlooked areas are often brakes, engine and transmission fluids as well as the filters of air conditioning systems. Especially for people susceptible to allergies, we highly recommend to have these looked at with your yearly service. Every car is different and this is particularly true for European cars where your run-of-the-mill garage will not have as much experience as a European vehicle specialist. To further improve on this specialist area, we are the only mechanic to introduce specialist European wheel alignment services. We have heavily invested in state-of-the-art equipment for our wheel alignment service. Please talk to us about this service today.